Our cushion covers are made of high-quality soft velvet that comes in light coffee and olive colors. 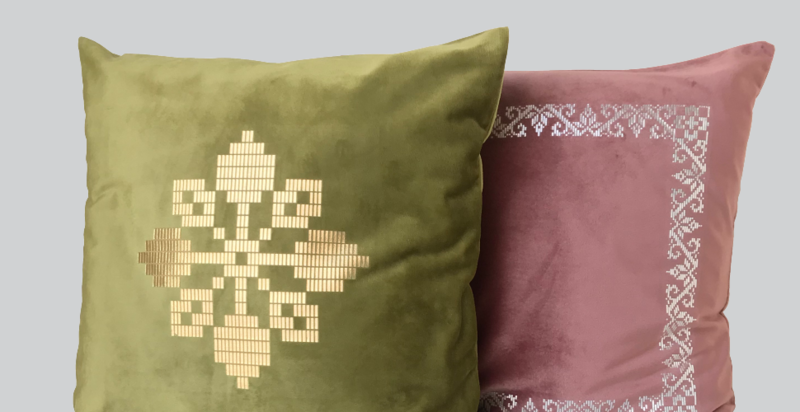 These cushion covers are ideal for your home decoration as we beautify both sides with exclusive songket motifs design. Each color carries 6 various designs. Do visit our online shop to view all the designs.